Comanche vs. 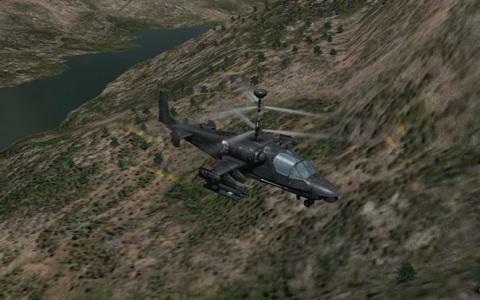 Hokum wears its heart on its sleeve: it is a fun but realistic simulator of the Comanche and of the Hokum helicopters, and of the types of missions that they are typically used for in combat or in other scenarios. 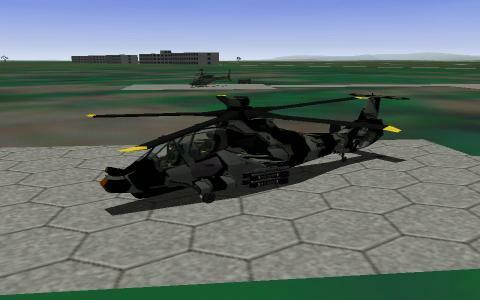 Released at the turn of the century, the game will still manage to impress you with its well crafted graphics, its varied missions and accurate depictions of typical missions for these helicopters. 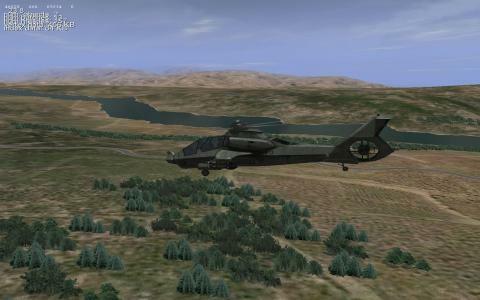 Better still, the game manages the campaign as a forward moving scenario, which is more or less different with every new boot: that's right the campaign is not scripted but dynamic and so, in the end your ability to master flying the helicopters will have an impact on the way the conflict evolves. 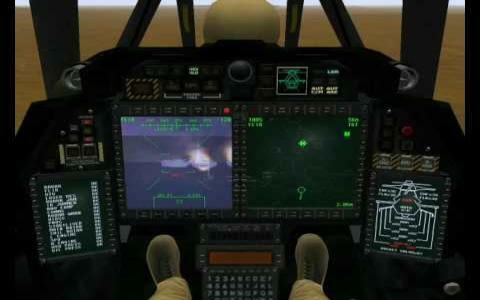 This adds pressure for you to get your missions to success, and therefore, the game will always keep you both entertained as well as well integrated within it. But, then again, you'll never be able to be a hero, as the game is really not about you singlehandedly making a huge difference, but rather, about you performing the task at hand as it is supposed to. 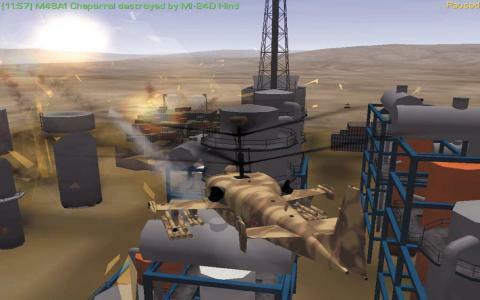 A similar game is Comanche vs. Havoc pitting a Havoc chopper against the trusted Comanche, though gameplay wise the two games are well similar.